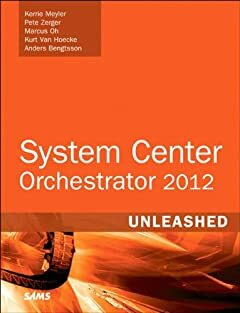 You can now sign up for the Operations Manager 2012 and/or the System Center Orchestrator community evaluation program. This community evaluation program is designed to take you on a guided tour and evaluation of the product. The Community Evaluation Program from the Management and Security team at Microsoft provides IT professionals a structured approach to evaluating System Center and Forefront products before their final release. Members of this program are able to evaluate early versions of products with guidance from the product team and by sharing of experiences and best practices among a community of peers. To sign up at the Microsoft Connect website. A question that has come up a few times is the difference between this CEP, and the Orchestrator TAP that some of you are participants in. The Table below should help you understand the differences in these two programs.